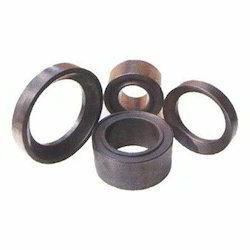 Leading Manufacturer of carbon rings from Navi Mumbai. We provide following Carbon Rings for Rotary Steam Joints. Grade: We have Morgan, Schunk, E-Carbon, Mersen, Megaa for you chooses.